The Royal Albert Hall has brought in Good Relations to help publicise its charitable efforts. Good Relations won the 12 month retainer brief worth up to £75,000 to promote the venue, best known for playing host to The Proms. The win follows a three stage pitch process that initially attracted the interest of 45 agencies, and is the first time a retainer brief has been put out to promote the Hall since 2004. The team will be reporting to the venue's chief executive Chris Cotton, with an emphasis on promoting it as a charity. 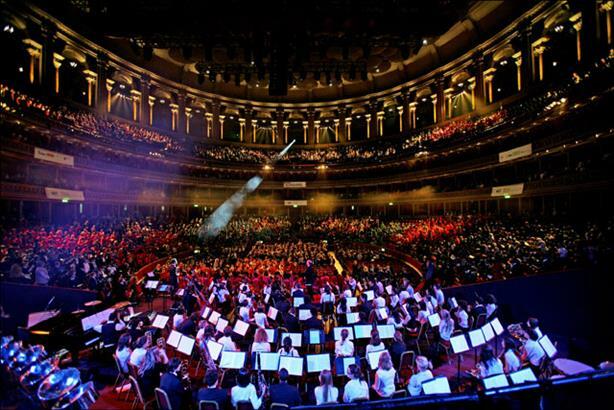 Sean Carrigan, media partnerships executive at the Royal Albert Hall, said: ‘We’re known as a world class events space but not a lot of people know the Royal Albert Hall is a charity with a thriving education department. As part of its involvement with the voluntary sector, an education department was created for the Hall in 2003. Since then, the department team have worked with 150,000 people with projects, tours performances an exhibitions. In their role, the team at Good Relations are expected to be place an emphasis on social media, with a focus also on third sector press and consumer press. Leading the programme of profiling, media relations and brand activation will be the agency’s account director Nicola Hamilton.